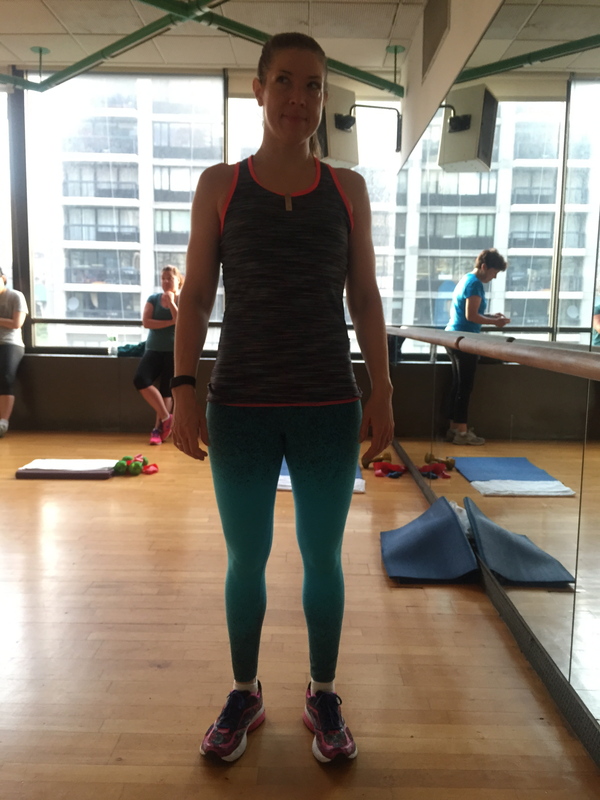 L.A. Brooklyn Bridge Boot Camp | The amazing changes the June Slim & Strong winners created! var scss_share_image=""
You are here: Home / Blog / Uncategorized / The amazing changes the June Slim & Strong winners created! 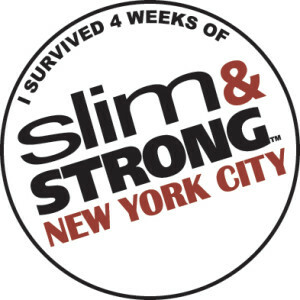 A week ago the June Slim & Strong session ended. 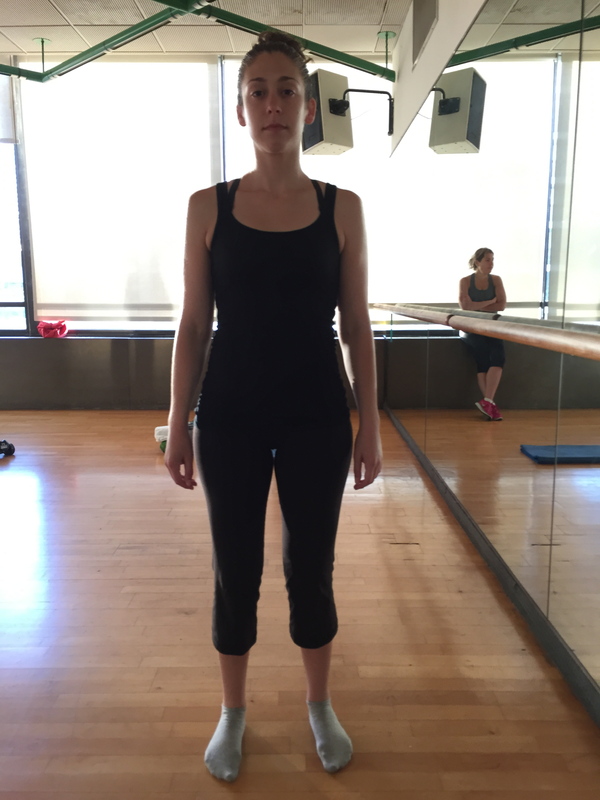 What is the Slim & Strong Program? It’s an intense 4-week fat loss program. Participants commit to 3x weekly indoor workouts, focused on building strength, agility, flexibility and endurance. The workouts are non-stop cardio mixed with strength training moves, using dumbbells, resistance bands, mats and our own body weight. The first workout usually feels like you got hit by a bus, but you’ll notice the difference just 5 sessions make. The intense workouts are designed to stimulate adrenaline to release body fat. The intensity stimulates the release of growth hormone to get you leaner and keep you young (add sleep and you’ll be rocking! ), and stimulates testosterone to further boost muscle growth (yes, even women have small amounts of testosterone). 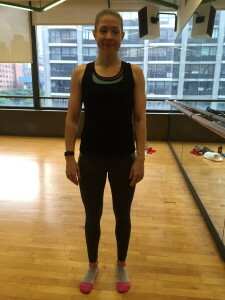 Participants learn that 80% of their fat loss is the result of a clean diet, so they attend my nutrition workshop and get daily emails with motivation, workout ideas and education on how to take the show on the road. I’ve been running the program since January 2009 and since then thousands of participants have changed their bodies. It’s my most favorite program because I love the transformations people undergo – both physically and mentally. Many people sign up for the changes they want to create in their body, but many take those changes much further and also feel transformed in their attitude about food, their bodies and their perceived limits. So, I’m always excited to see the before and after numbers as there are quite some amazing changes happening. Here are the June winners. They’re always based on who gained the most muscle and lost the most body fat. To do both at the same time is challenging because muscle only grows with adequate calories. Body fat is only lost when there is less carbohydrates coming in, enough workout intensity and the right protein/carb balance. Nailing this is difficult and requires awareness of how your body responds to food and workouts and it’s a process, but once you get it, you will never look back. 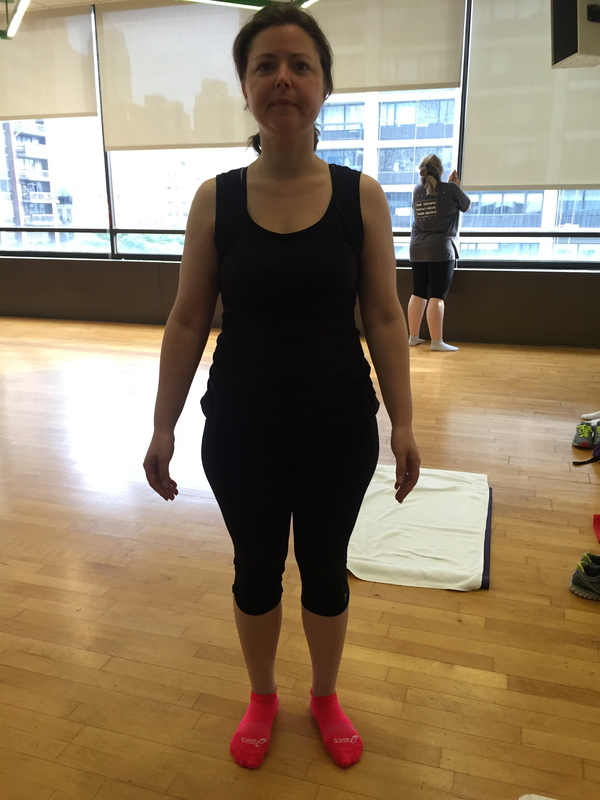 Dina lost 2.4 lbs, 1.5% body fat, 2.5 lbs of pure fat, gained .12 lbs of muscle, and lost 4 inches. Jennifer lost 6.2 lbs, lost 1.6% body fat, lost 4.3 lbs of muscle and lost 1.9 lbs of muscle, lost 6 inches. 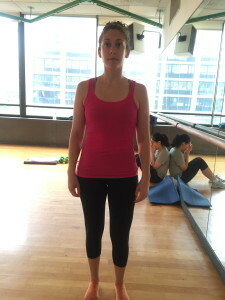 Rebecca lost 4.4 lbs, 1.5% body fat, 3.2 lbs of pure fat, lost 1.2 lbs of muscle, and lost 4 inches. 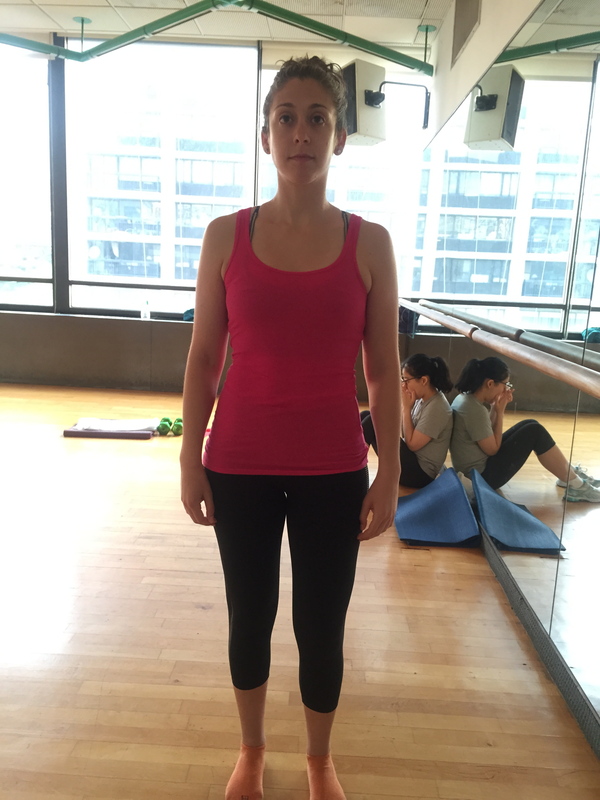 Che lost 3.5% of her original weight, and Elaine lost 3% of her original weight and 10 inches! 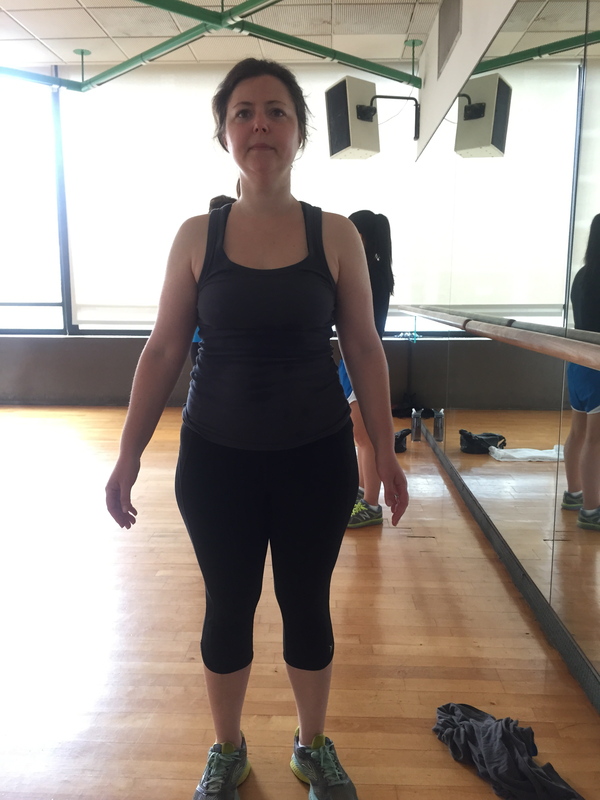 Maria gained 2.7% of muscle! Congratulations to all my participants! You had a rocking start to the Summer! Now, put on those bikinis and feel good! The next sessions start August 27th. Registration opens tomorrow! How I successfully killed my metabolism Detox was going great, but then I was attacked by hot dogs!